@cdynz1987 is on Carousell - Follow to stay updated! Toyota sienta side mirror (right) middle part broken. 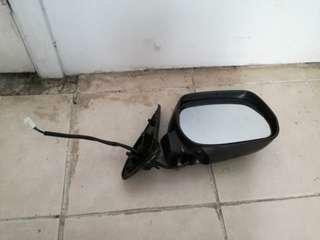 Toyota sienta side mirror(right), middle part broken. 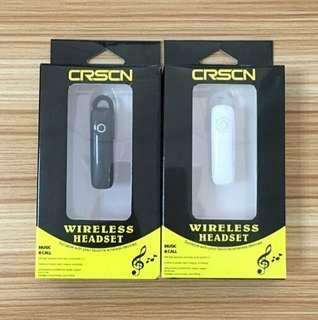 CRSCN Bluetooth Wireless Headset Black or White colour. 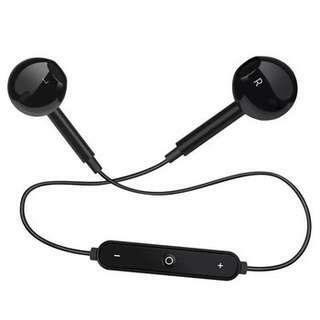 Wireless Bluetooth Sport Headset White colour and Black colour.